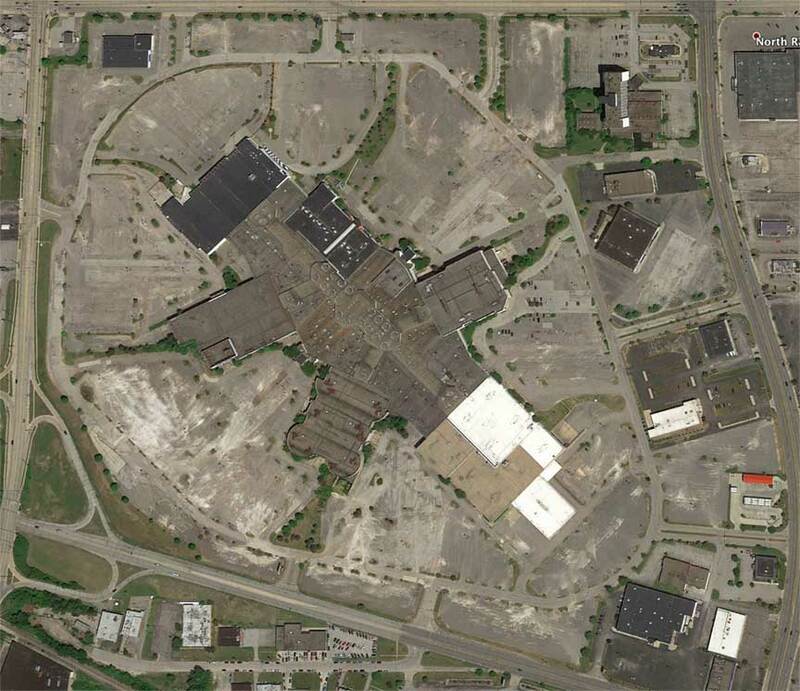 Randall Park Mall, built in 1976, was once known as the world’s largest indoor mall. As many traditional shopping malls fell into decline, Randall Park’s spiraling occupancy during the nineties, resulted in its closure in 2009. The 2,000,000-square-foot vacant building continually deteriorated and became an eyesore in the community. The small suburb relied on the economic stimulus of the once thriving retail hub, and at the mall’s peak, over 1,800 people were employed there. Gradual closures decimated the once-thriving regional shopping destination, and the city lost significant tax revenue from the commercial hub closures. In 2014, ICP initially purchased the interior mall space, and over the next three years acquired seven anchor parcels. 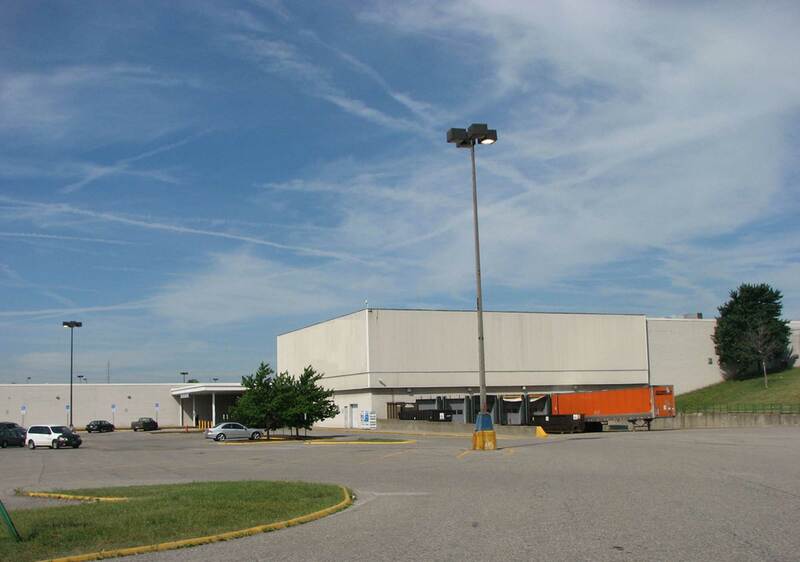 Demolition of the interior mall, along with several department stores (Dillard’s, Macy’s, Magic Johnson Theater and Burlington Coat Factory), commenced in 2016 to prepare the location for new development. 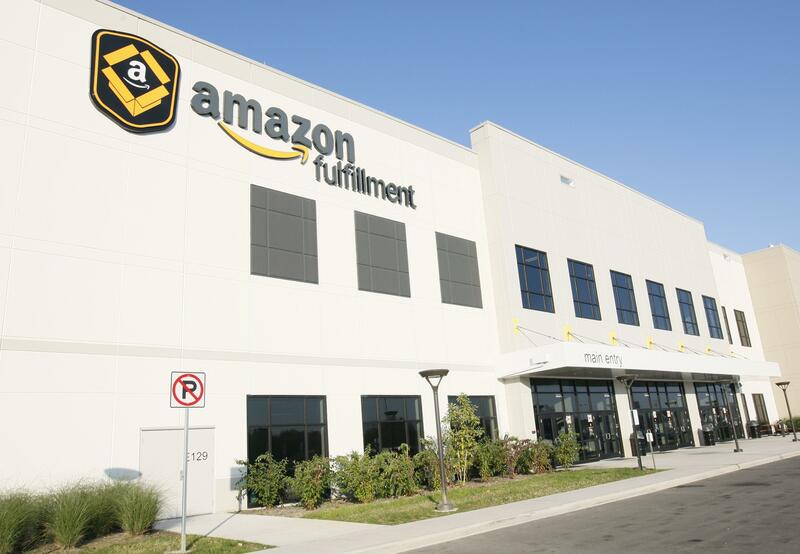 ICP then secured e-commerce giant Amazon for a 900,000-square-foot fulfillment center on 64 acres of the site. Also, ICP redeveloped the 285,000-square-foot, two-story, former Sears building into a fully leased, four-tenant industrial facility. In 2018, industrial vacancy is nearing low single digits, due to the voracious demand for modern industrial buildings with high ceilings, ESFR and other features not available in the region due to limited supply and the rapid absorption of newly built facilities. This demand prompted us to prepare the remaining acreage for a 305,000-square-foot speculative industrial building, which will further increase the employment base of the city of North Randall. ICP’s redevelopment efforts have fueled continued interest in the surrounding area, and additional retail amenities and commercial space is being readied to support the influx of new employment. The Amazon facility will be home to more than 2,000 jobs and a $77 million annual payroll.